We offer lessons and classes for children and adults. 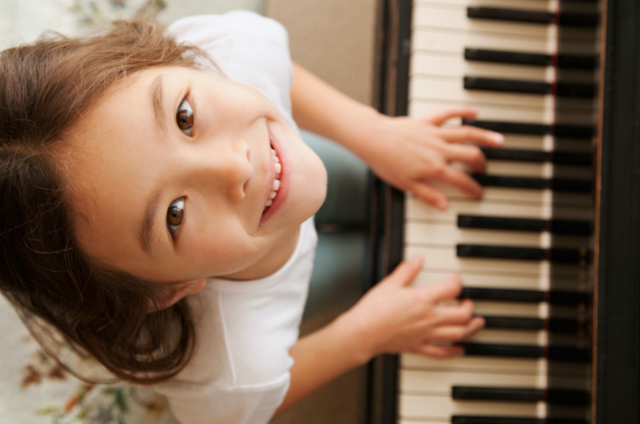 We are dedicated to providing a comprehensive music education for all students by studying sacred and secular music. Our teachers are dedicated to helping each student discover their unique potential in music. Our mission is to help each student cultivate their individual God-given potential in music so that these skills may be used throughout life to the glory of God. Registration Fee is required at time of enrolling and is non-refundable. To enroll, please call 704.542.7273 ext.203. Lessons are paid for in advance by the month and are due before the first lesson of every month. Please see below for our attendance and cancellation policies. We are pleased that you have selected our school to further your music education. Please read this policy carefully. The Annual registration fee is due before lessons begin and is non-refundable. Please make checks payable to Living Hope at Ballantyne. Upon arriving for your first lesson, please bring a check or cash for both registration as well as your first month’s tuition. Checks for monthly tuition need to be made out to the teacher. Tuition: Tuition is due at the first lesson of each month and for every lesson in the month regardless if the student attends or not (please see above for rates). There will be no refunds for lessons the student misses and teachers are not required to make up lessons. If your teacher misses a lesson, it will be made up or a credit will be issued. Practice: The Student is expected to practice all assigned material and develop a weekly practice schedule. Lesson Termination: As a courtesy to the teacher, we ask that you give a paid two week notice. Teachers cannot provide a refund if lessons are terminated midway through the month. Inclement Weather: We will post any school closings on our website. Students will not be charged a lesson fee when the school closes because of inclement weather. Safety: For the safety of your children, all children (under 12) should be accompanied to and picked up from their lesson. 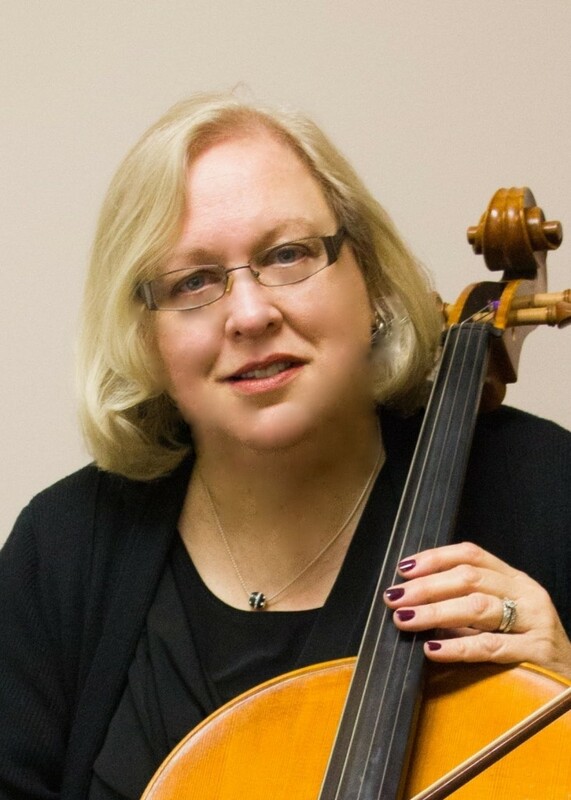 Carol Clem is the founder of the Elm Lane Music School. She was a music educator for over 50 years and is passionate about young children getting involved in music. 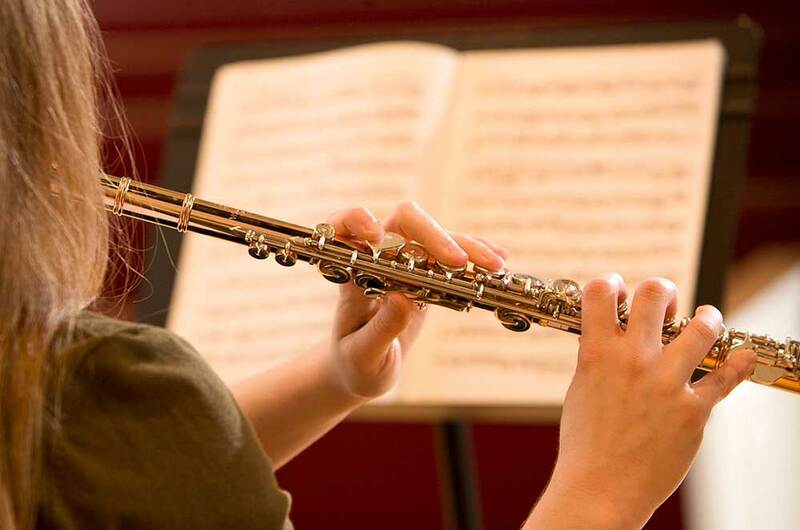 This scholarship is to not only honor her amazing career, but also fulfill her desire that dedicated students not lose the opportunity to study music because of finances. Please see the information below for more details. Student must have been enrolled in ELMS for 1 or more years. General guideline to being awarded the Carol Clem Scholarship is based on an annual income of less than $50,000 for a family with two dependent children. Instructor will nominate student by letter of recognition. A completed application for the scholarship. A copy of the first two pages of your most recent FORM 1040 tax return. Note: confidential Information on you tax form, such as Social Security numbers should be concealed. 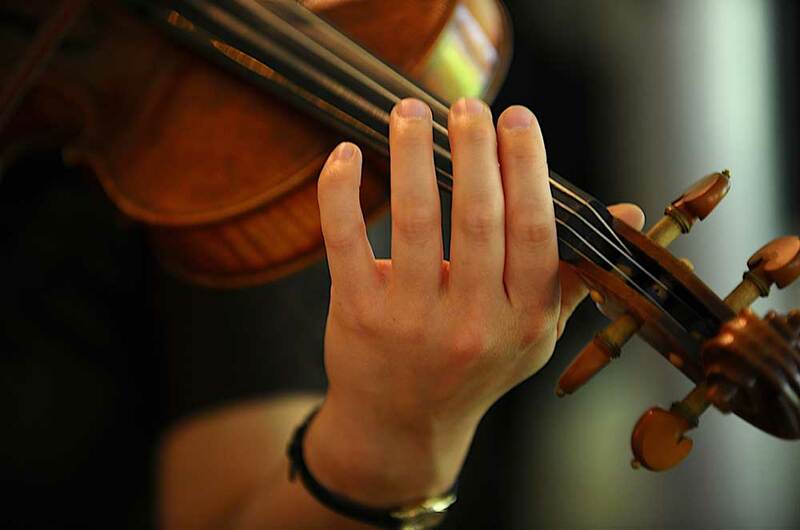 The Faculty at Elm Lane Music School will bring beautiful music to your wedding ceremony or reception and other events. All our players are professional musicians with years of experience. We can put together musical combinations that are distinctively beautiful to listen to. 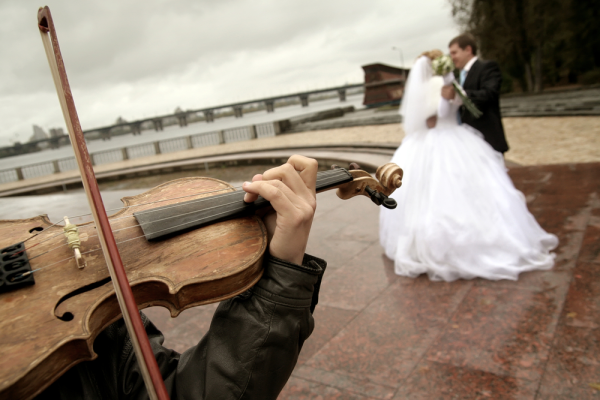 It is our desire to make the music at you wedding fit the ceremony. Whether your event is a traditional full ceremony or a simple personal expression or somewhere in between – Dolce Strings and Company will guide you in creating that special atmosphere.